As a result, the front seat passenger would have an increased risk of injury. 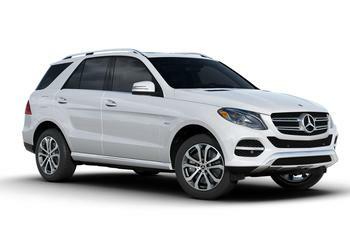 MBUSA will notify owners, and dealers will remove any excess bulkhead insulation and rework the windshield bonding, as necessary, free of charge. The recall is expected to begin in December 2017.